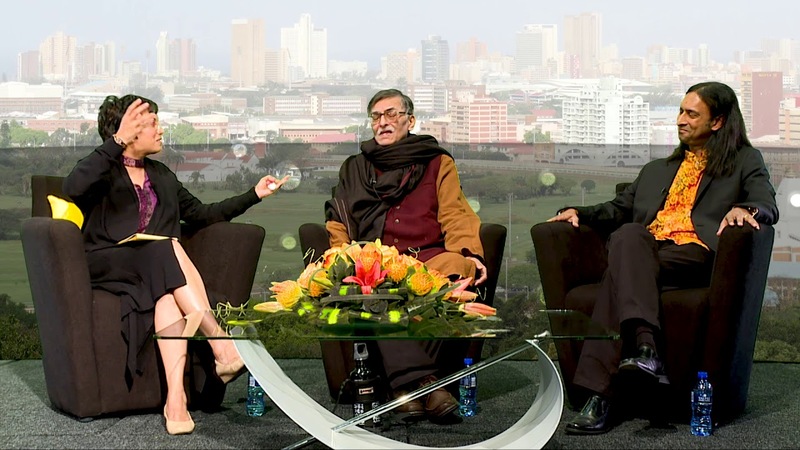 Here is a video of the 11th Higher Education Conference at the University of Kwazulu Natal, Durban. The presentation is put up, as usual, at http://ckraju.net/papers/presentations/ckr-Durban-keynote.pdf. You are currently browsing the C. K. Raju’s Blog blog archives for October, 2017.